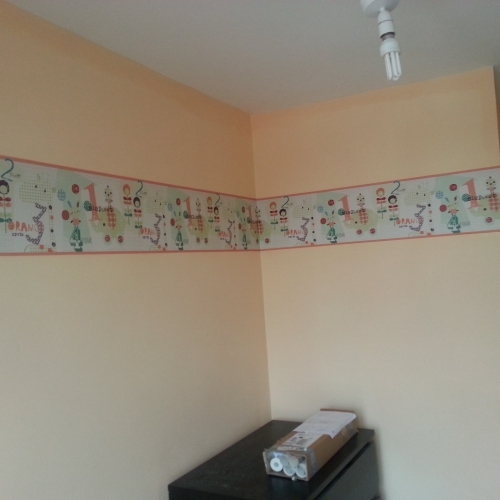 For ALL your Painting, Decorating & Home Improvements! All jobs big and small! 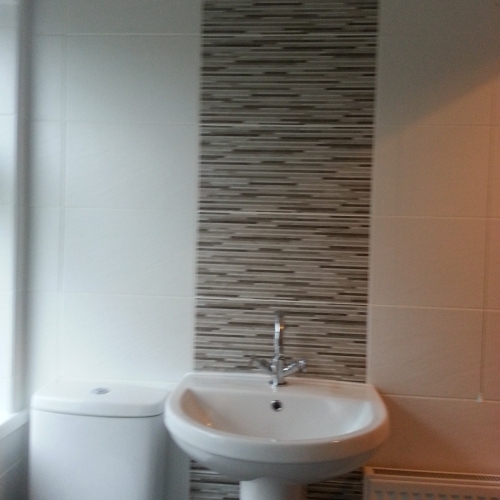 Tiling, wallpapering, finishing touches - I do it all! 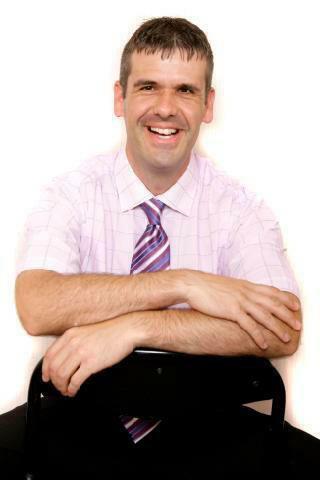 Pipework, toilets, sinks, leaks - all handled by Dave! Bathrooms, en-suites, kitchens and more! Here at Taylor-Made we pride ourselves on being honest, trustworthy and doing a great job. We like to provide a personal service to each of our customers - many coming back to have further work done. We can supply testimonials and references. We’re fully insured and are more than happy to quote for any insurance repair work needed. We can also quote for industrial properties and commercial units. 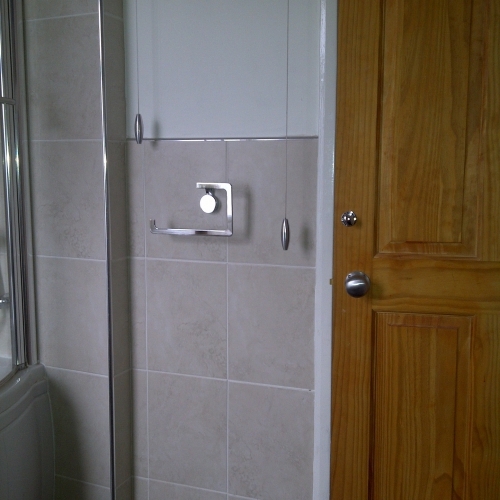 So next time you’d like to have some work done, whether you want new kitchen cupboards, or your bathroom tiling, or just to give your room a new lease of life, give Dave a ring for a friendly and courteous service. 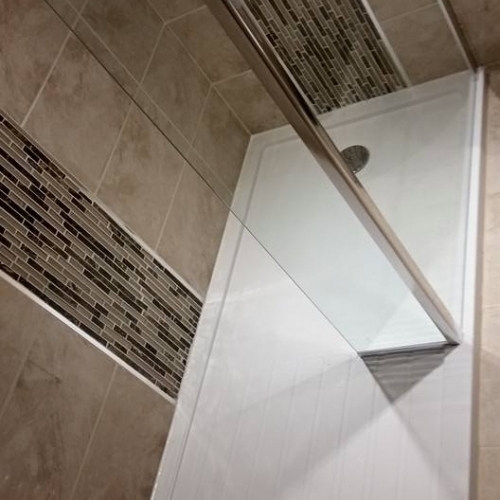 Because we can take care of the whole job (plumbing, fitting, tiling, flooring and decorating), we can offer a better overall service and price rather than hiring individual contractors! We work right across the West Midlands, Warwickshire in places such as Balsall Common, Birmingham, Coventry, Hampton-in-Arden, Knowle, Solihull and many more. If you're unsure please get in touch. Years of expertise tackling all sorts of jobs means that Taylor-Made can turn their hands to just about anything! We will try and fit around your schedule. At work, no problem, just leave Taylor-Made to it! Taylor-Made always give competitive honest quotes with no hidden charges! 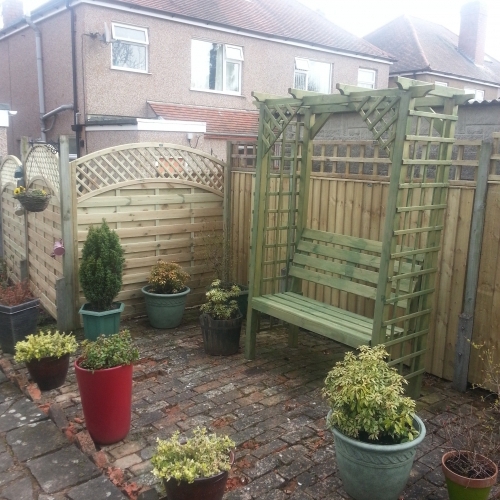 This wonderful garden just needed some fresh fencing to truly complete the look. Pricey, bespoke high quality fence panels were used here but I think you'll agree they look the part!